Well now, this was an unexpected and pleasant surprise. and shock, not worth £7.89. I still have 4 copies on a shelf gathering dust. 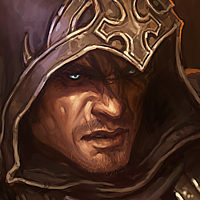 I have fond memories of diablo, but that's all. Yeah, the price is a bit steep for such an old game, not sure it's worth 8.89€. I am happy for GOG, very good deal for them! This is actually really cool. GoG have a good track record of addressing old games' compatibility problems with new systems, so this is a nice surprise. It may even lead to a D2 DRM free release, which would be great. For those of you interested on modding the game, I strongly suggest the Beelzebub HD mod. It expands D1 substantially by adding some D2 systems and QoL enhancements. Cool stuff if you find the base experience a bit too dated or simply want something different. I'm very happy to see this game become available again, Just curious as to why Blizzard would release it somewhere other than their own launcher or through BattleNet. Seems a bit out of the norm for them to let someone else host their games. 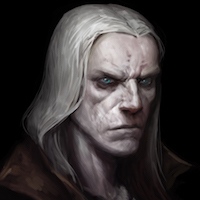 Blizzard hired the game director of Witcher 3 to helm an unnamed project from CDPR. Blizzard puts D1 on GOG, which is run by CDPR. 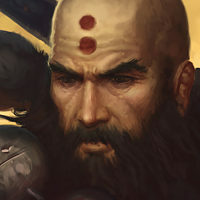 Finally, some good news related to Diablo. It’s about damn time. Which leaves Diablo 2. 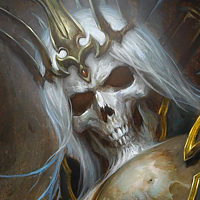 If it’s not going on GOG, and both Starcraft and Warcraft have had games recently remastered by Blizzard, and Diablo 1 is going on GOG (implying a remaster is unlikely)...well, even a pessimist like me can connect the dots and have some hope. This is actually really cool. GoG have a good track record of addressing old games' compatibility problems with new systems, so this is a nice surprise. This is currently my take! Pretty happy to see this has come out in a way modern players can enjoy it. Nice to have some good news for once! Ahh the real reason why S16 was extended. This is excellent news! Unexpected, but great. Diablo, Warcraft: Orcs and Humans, Warcraft II: Tides of Darkness, and Warcraft II: Beyond the Dark Portal were the only Blizzard titles that users still needed to purchase an old CD-Rom copy of in order to install and play today (legally any way). With the announcement that all of these are coming to GOG.com, there will now be legal ways to obtain every classic Blizzard title in these core franchises, digitally. I understand why Hellfire isn't being included, but it sure would be nice if it could be touched up (completed?) and released as intended in the future. I hope they will be using the enhanced Battle.net Edition of WC2 and BtDP. I don't see why they wouldn't though. I hope Orcs and Humans offers an updated version that adds some QoL improvements such as an interface closer to WC2 and SC. Playing Orcs and Humans today is very difficult due to the dated interface. 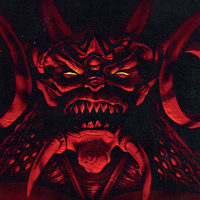 The original Diablo remains my favorite entry in the series, and one of my top three video games of all time. Nothing will ever top the hours I spent exploring beneath the Tristram Cathedral back in the day. If you have not played this amazing, genre defining title... go visit GOG.com! Btw this was one of the multiple diablo projects, so Diablo Immortal and Diablo 1 on GoG make the "s" on "projects". 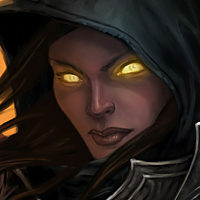 Darkness stirs beneath Tristram. An ancient evil sweeps across the land, plunging it into civil war and terrorizing the populace. A mad king, his missing son, and a mysterious archbishop are all pieces of the puzzle you need to hack through. You have journeyed to the source of this evil. The town of Tristram - now inhabited only by a handful of survivors, broken and twisted by the madness that has befallen them. A cathedral stands there, built over the ruins of an ancient monastery. Eerie lights and ungodly sounds are heard echoing through its abandoned halls, and that is where you shall venture. ●Experience the legendary action/RPG that influenced an entire genre. 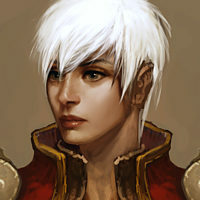 ●Storm Diablo's halls as either a Warrior, a Sorcerer or a Rogue - each with unique skills and abilities. 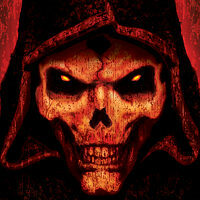 ●Unite to destroy Diablo - up to 4 players can band together via Internet, network, or play head-to-head via TCP/IP. 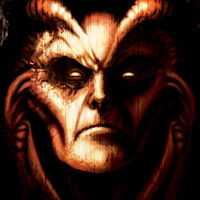 ●Unprecedented replayability - over 200 different monsters inhabit Diablo's ever-changing labyrinth. 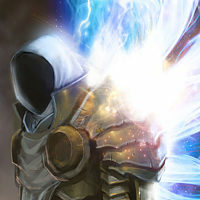 Equip epic items to conquer fearsome bosses and their minions. 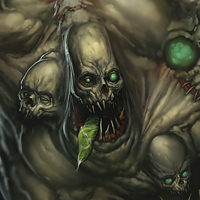 ●A spine-chilling story - experience the horror of a world held in the grasp of The Lord of Terror. 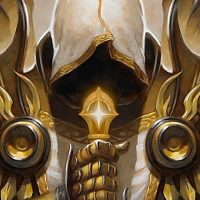 Travelers looking for the authentic Diablo experience can play the game as it was in 1996, with period-appropriate 20 FPS SVGA graphics, and the ability to matchmake through the classic version of Blizzard’s Battle.net® online-gaming service. For those wanting something a bit more modern, Blizzard and GOG.COM have collaborated on an updated version of the game tuned for today’s gaming PCs, which includes out-of-the-box Windows 10 compatibility, a host of bug fixes and high-resolution support. ●The most voted game on the GOG.com wishlist, finally trapped in a DRM-free soulstone! ●Return to the beginning of this dark saga, now in digital format for the first time ever. ●Better value than Wirt's wares, guaranteed. Nice move on Blizzard's part. Also there must be something deeper about that. Them participating with CDPR seems odd. Nice one, one of the firsts rpg I played. I will buy. Heard it has higher res support. or is it still a small window? Cause if it's a small window, then epic fail. Nice move on Blizzard's part. Also there must be something deeper about that. They are remastering Warcraft 3 at Blizzard. 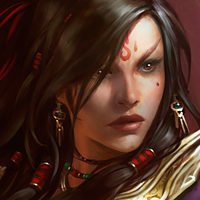 They are having GoG make Diablo, Warcraft 1, and Warcraft 2 available on modern PCs. This is just a win for game players honestly but it may also help generate interest in the WC3 remaster. Diablo 2 Remastered at Blizzard? That is the only one left to do really. i know it is non-canon... but, when is Hellfire coming?